This small spot in cyberspace belongs to your hard working committee. The list of Committee members can be found on the Contacts page. 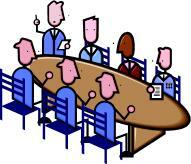 To assist in running the Society, the committee meets for one evening approximately every two months. All key documents and group mail that support the running of the club are kept on a Windows Live OneDrive in order that they can be accessed by all Committee members. The L&CPU Information Portal is the non-public data area for use by club officials and others such as Judges, Lecturers and Executive Members. 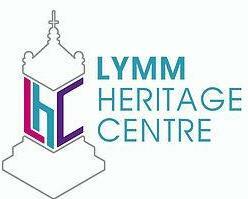 Lymm PS has its own logon on and this is strictly for use by Committee Members only. Generally only the LPS Secretary, President or Vice-President will update club records here. From the front page of the Portal click on the Affiliated Clubs Login icon and enter the club code and password available from the LPS Secretary or One Drive.